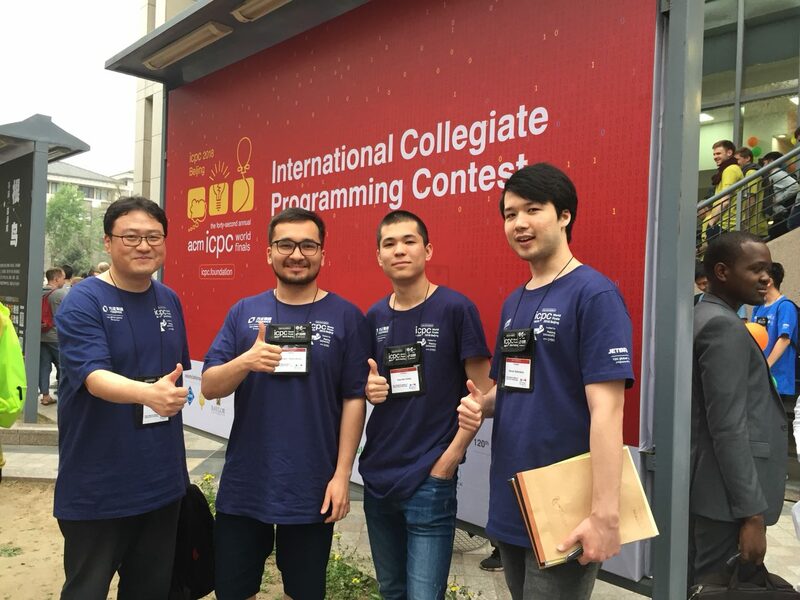 The 2018 World Finals of the Association for Computing Machinery (ACM) International Collegiate Programming Contest (ICPC) was held at Peking University in Beijing, China. Three students(Nazarbek Altybay, Bekzhan Bekbolatuly, Shaikhitdin Nezametdinov, Jaesik Choi, Coach) from UNIST placed Thirty-first in the prestigious competition. They was chosen from among 140 teams of 49,935 contestants from 3,089 universities in 111 countries on six continents. ACM ICPC is the premier global programming competition conducted by and for the world’s universities. Three papers of DICL, SSL, and CA..
Prof. Jaehyouk Choi, appointed as..